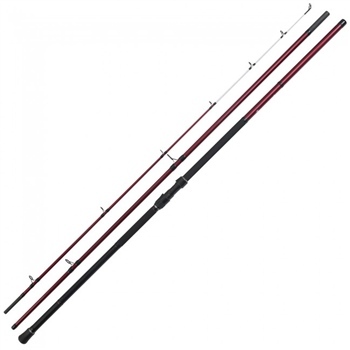 PENN RAMPAGEII rods are a new generation of light but powerful rods. Engineered to be fished with both braided and monofilament line. The new, fast, blank construction provides a thin diameter blank which overall creates increasing casting distances and a better bite detection.